Red is the color of passion and power. 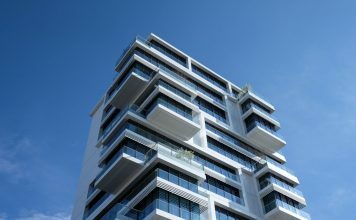 It is vibrant and always stylish. 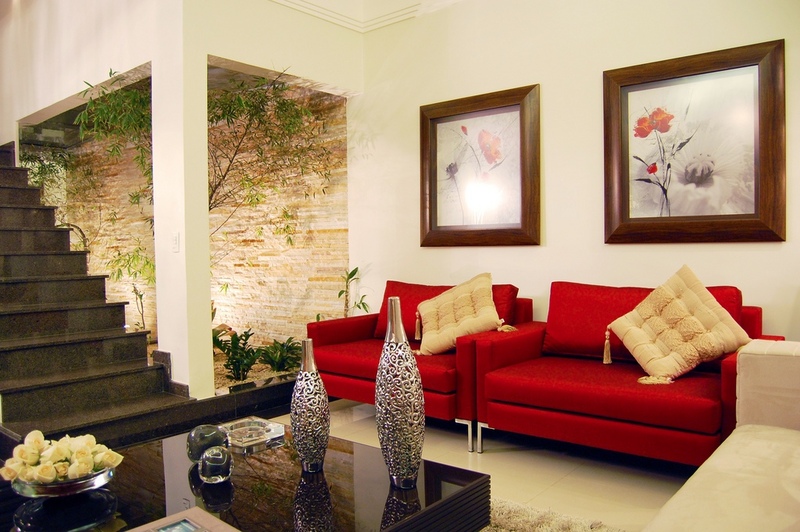 Incorporating the color red into your home is one way to bring life to your rooms. 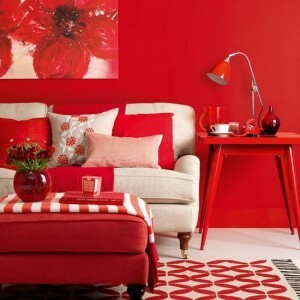 Whether you decide to go bold with a monochromatic room of red or just add a few touches of red through furniture or accessories, this bold color makes a statement. There are many different varieties of red (apple, tomato, brick, cinnamon, persimmon, ox blood, to name a few) but the primary color red is timeless and classic. 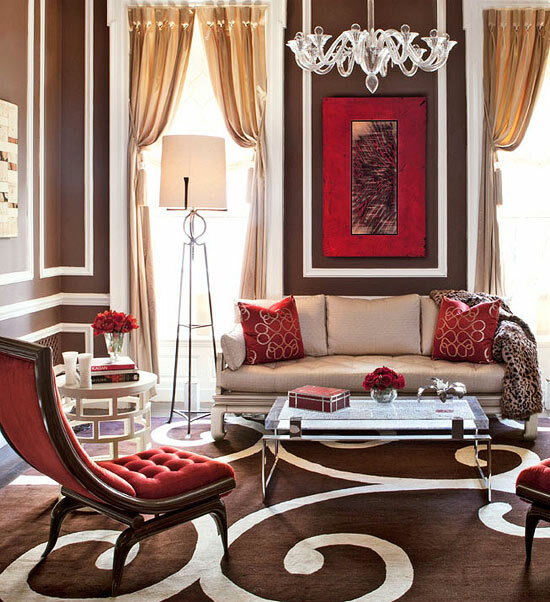 Paired with warm brown and neutral tan, red shines through and adds a distinct punch of color. Paired with black or white, red emboldens a room for maximum impact. Using red alongside animal prints is a winning combination for bold style. 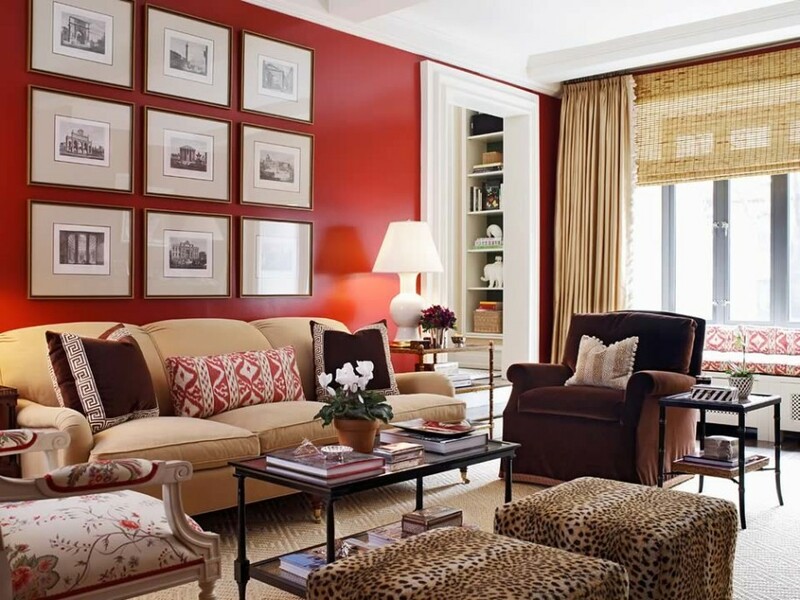 Use a light hand when accenting with animal prints as too much can quickly become overwhelming, especially in a room with red. 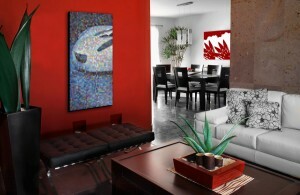 In the modern space, red combines with grays for the perfect pick-me-up to a room. 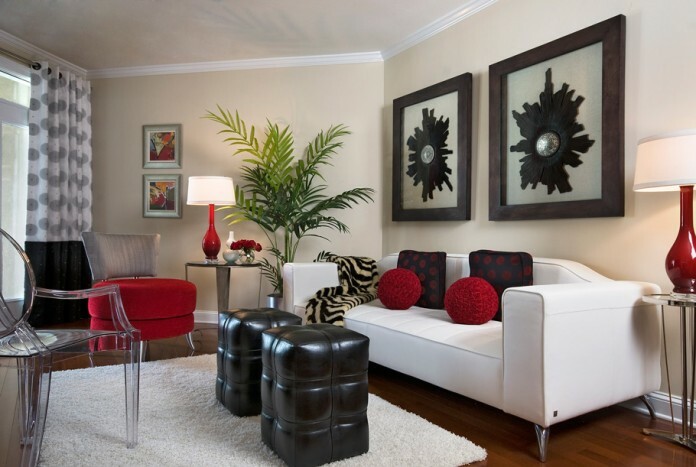 A red chair, a rug or pieces of pottery can balance out a gray space. 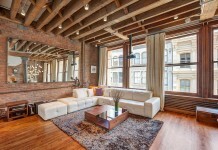 Add a few throw pillows on the sofa for a soft punch of color. Red is a natural for dining rooms and kitchens. 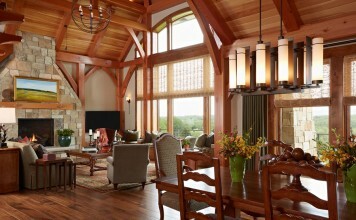 A formal dining room shines with red walls, dark stained wood furniture and a glittering crystal chandelier. 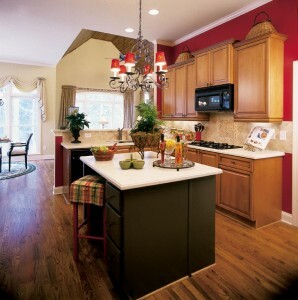 The kitchen comes alive with red walls or select cabinets painted red for accent. Red accessories and touches of copper can create a warm and welcome kitchen space. A red rug anchors a room, lifts the mood and provides a lively splash of color. 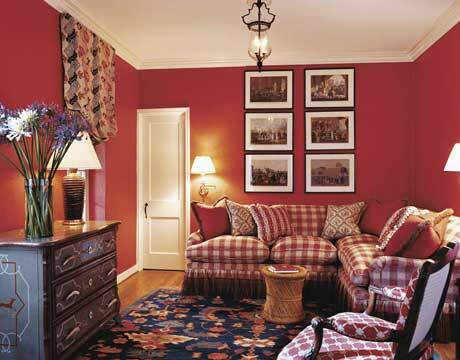 A red area rug complements furniture upholstered in a patterned fabric, bringing out the red details. 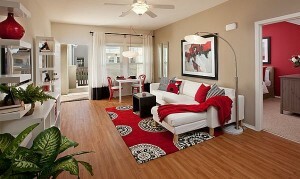 Pair with a few red accessories throughout the room for balance. 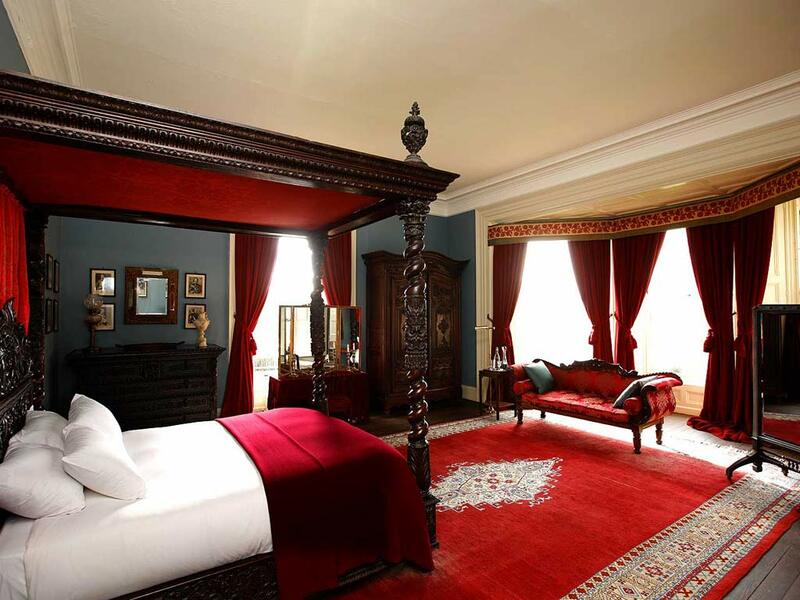 A red room embodies the spirit of energy and warmth. 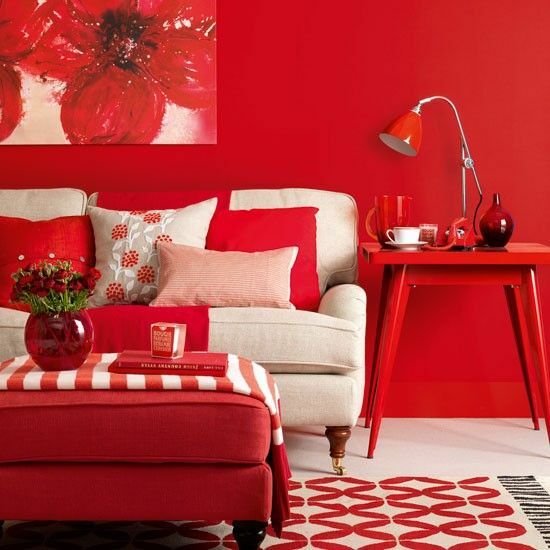 Decorating with red gives any room bold style and a classic appeal. Although there are many shades of red, primary red is the true definitive.